Rapid Plans is a fast and inexpensive solution for obtaining design, drafting and planning for your next construction project. 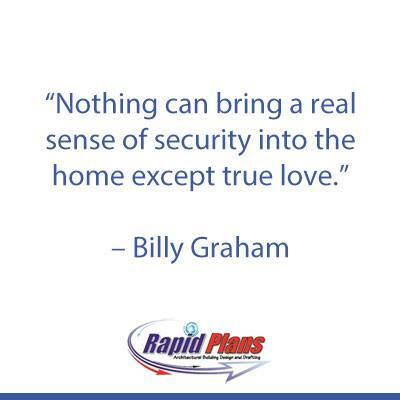 With a qualified Building Designer, Architectural Drafter and Licensed Builder “in house”, with over 20 years of combined experience in the building construction sector and Design and drafting industry, Rapid Plans provide the client with a comprehensive planning solution. This type of knowledge and experience is invaluable when working on a budget for creating functional, achievable designs that are not only practical, but are cost effective and trouble-free for the building contractor to construct. Rapid Plans can tailor a package for council submission to suit your needs and tastes. 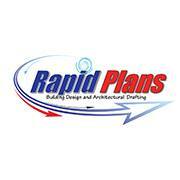 Rapid plans works with the client to achieve the best possible design in keeping with the client’s vision and budget. We do not dictate designs to our clients rather we work together to deliver an individually tailored solution. 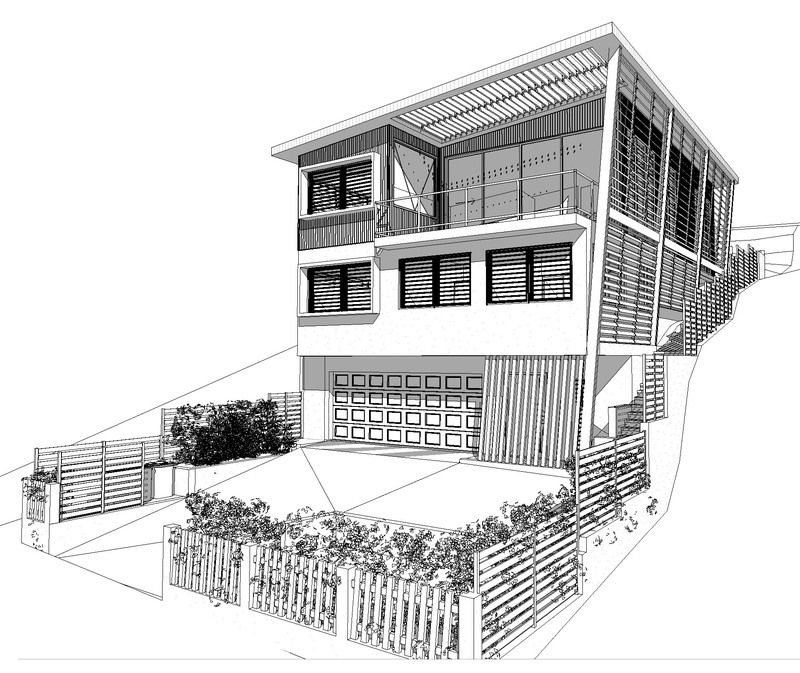 Rapid Plans Clients not only enjoy the best Building Design and Architectural Drafting services, they also receive FREE Shadow Diagrams for all residential works, all of which are required for your council submission, adding value and reducing the amount of confusing red tape.